This is, in essence, is The Cognitive Theory of Politics, which I propose in this essay. Liberalism and conservatism are best defined and understood as psychological profiles; cognitive processes; operating systems, if you will, like Windows and iOS, from which the outcomes of beliefs, ideologies, values, principles, ideas, tenets, policies follow. The Cognitive Theory of Politics does exactly that. It provides us with a brand new lens through which we can better understand ourselves, each other, where we came from, and where we may be going. Human nature hasn’t really changed, only tactics. Just as there are different physical body types like ectomorph, endomorph, and mesomorph, so too, I propose, are there different cognitive processing types – operating systems, as it were, like Mac and PC, or brain types – that operate on essentially the same inputs only to produce starkly different outputs. It is counter intuitive, amid all of the variation we see among humans, to assume that we’re all born with identical wiring schemes. 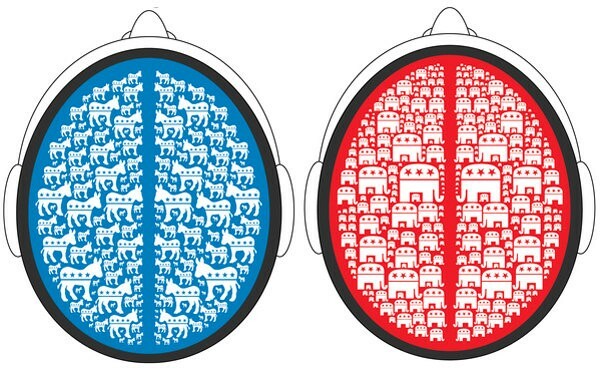 The true cause of the political divide, rightly understood, is the clash between brain types, or cognitive styles. Of which, I propose, there are two main types. In the parable of the blind men and the elephant each of several blind men encounters a different part of an elephant; a leg, the trunk, the side, a tusk. Each man describes a distinctly different object: a tree, a snake, a wall, a spear. But in fact they’re all describing different parts of the same creature. This, I propose, is the case with books like the following. Each author is describing different aspects of the same twoelephants, or brain types. The Cave and the Light: Plato Versus Aristotle, and the Struggle for the Soul of Western Civilization , by Arthur Herman. A Conflict of Visions: Ideological Origins of Political Struggles , by Thomas Sowell. The Righteous Mind: Why Good People Are Divided by Politics and Religion , by Jonathan Haidt. Rationalism in Politics and other essays , by Michael Oakeshott. The Great Debate: Edmund Burke, Thomas Paine, and the Birth of Right and Left , by Yuval Levin. In short, it is NOT TRUE, I suggest, that Plato and Aristotle inventedtwo ways of seeing the world. Rather, I propose it IS TRUE, that they merely articulatedthe cognitive styles with which they were born. The same is true of Rousseau and Burke, Keynes and Hayek, Krugman and Sowell, E. J. Dionne and George Will. Indeed, he might have been standing in front of Raphael’s School of Athens when he wrote that the clash between the tough- and tender-minded “has formed in all ages a part of the philosophical atmosphere.” Each has a low opinion of the other. “The tough think of the tender as sentimentalists and soft-heads”— in other words, as a collection of weak-willed Percy Shelleys or Walt Whitmans. “The tender feel the tough to be unrefined, callous, or brutal”— a nation of John Waynes. The result was the first full-blown theory of human progress. It divided human history into four distinct stages of growth, based on how human beings make their living (what later Marx would call “the means of production”). “Hunting and fishing,” Lord Kames wrote, “were the original occupations of man,” when the notion of human society hardly existed. The second stage of human evolution came when humans learned to follow animal herds and later domesticate them. Instead, for Kames “the true spirit of society” was one that Aristotle would recognize. It “consists of mutual benefits and making the industry of individuals profitable to themselves as well as others.” This must wait until the third stage, the agrarian stage, when the need to bring in an annual harvest “connects individuals in an intimate society of support.” The community ceases to be mobile and becomes fixed in the village, farm, and field. New crafts arise—plowman, blacksmith, carpenter—and new relationships: lord and tenant, master and slave. This was the medieval Europe of the Domesday Book and the Crusades—but also the Magna Carta. Civil society in its agrarian stage supplies new forms of cooperation, but also new conflicts. With it comes the first sense of natural right as well, Aquinas’s and Locke’s individual claims and obligations, which in Lord Kames’s words, “earlier custom cannot control.” Resolving them requires for the first time written law and permanent government. The law code, the circuit judge, and the royal palace gradually replace the patriarch of the clan or elders of the tribe. For those who depend on their authority, this is a marked advance. However, they owe this advance not to the benevolent character of their rulers or divine sanction, as rulers themselves try to pretend, but to the changing nature of society itself. “In every society,” Kames concluded, “the advances of government toward perfection are strictly proportioned to the advance of society” toward mutual cooperation and improvement. The better we all get along, in other words, the more benign our rulers can afford to be. However, the progress of civil society is still not done. There is a fourth, commercial stage to come: the world of the businessman and tradesman. The scene of the action shifts from the village to the town and seaport, from farming and cultivating the land to trade and cultivating the exchange of goods and services. A new kind of community springs up, the polished urban world Voltaire and Shaftesbury praised. It is a community with a new complexity, but also with a new unprecedented dynamism. Commercial society, wrote Kames’s friend William Robertson, is “a society of human beings bound together by one of the strongest of all ties, the desire of supplying their mutual wants.” Cleric as well as historian, and famed provost of the University of Edinburgh, Robertson is not as well known a name as Adam Smith or even David Hume. 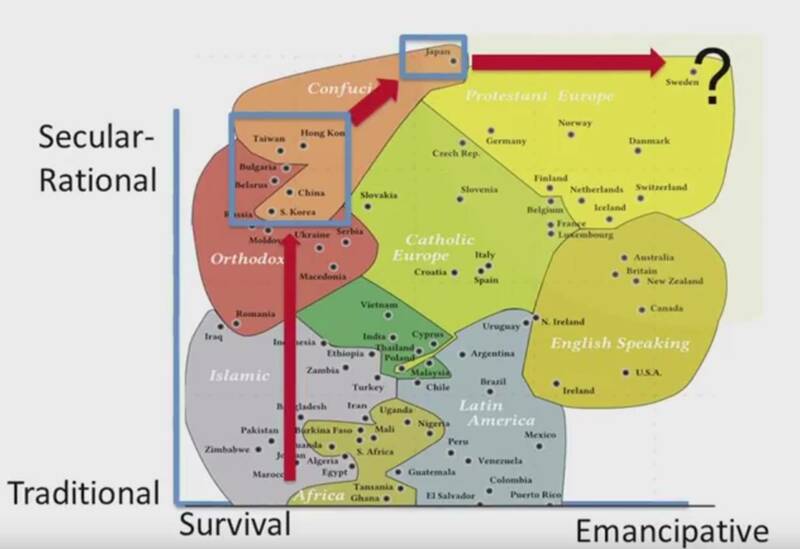 Yet Robertson’s crucial contribution was overlaying Kames’s dynamic four-stage theory onto the history of Europe. The result was something of a surprise, especially to those writers like Voltaire used to celebrating the Renaissance as the “rebirth of letters” and the start of the modern spirit. What Robertson discovered was that the crucial start of Europe’s commercial stage came in the Middle Ages, that despised epoch that Voltaire, Shaftesbury, and many others dismissed as an age of Gothic barbarism. (That term, “Gothic,” would stick for describing its architecture.) The reason was the Middle Ages had also witnessed a brisk revival of trade, especially after the Crusades, which brought a spirit of freedom and independence to its cities that gradually spread across western Europe. “A great body of the people were released from servitude,” Robertson wrote. “Towns became so many little republics, governed by known and equal laws, and liberty was deemed such an essential and characteristic part in the constitution” that any escaped slave living there a year and a day was instantly declared free. 33 In short, what had made the Florence of 1402 free wasn’t Divine Providence or even its laws, but how it made its money through trade and industry—which in turn made men change the laws to accommodate their new sense of freedom. Brain Type, or Cognitive Style, Comes First. Moral Intuitions, or Moral Matrices, follow. 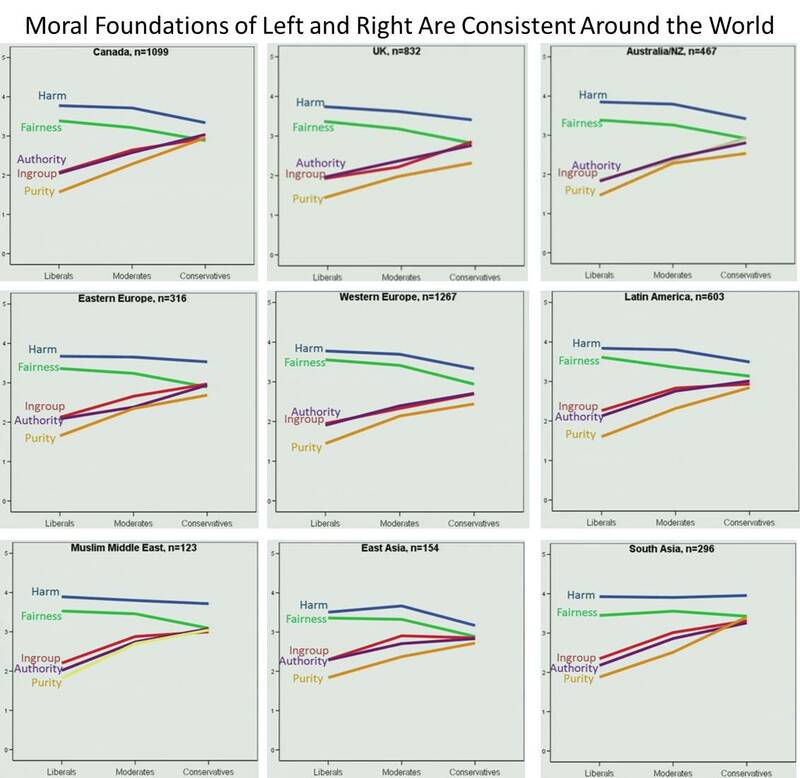 I suggest that brain type precedes, and possibly even determines, Haidt’s moral matrices. This is what I came to see when I did a post doc at Chicago, in cultural psych; the anthropologists lived in a world of books and ideas. 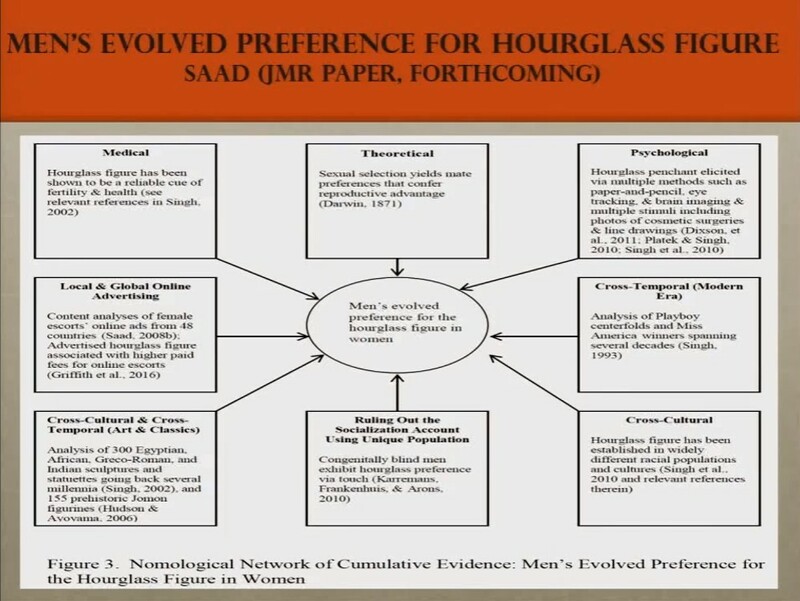 The psychologists lived in relatively recent journal articles. The good news is there are signs a new trend might be emerging in academic social science which, if it continues, I predict, will prove The Cognitive Theory to be true. 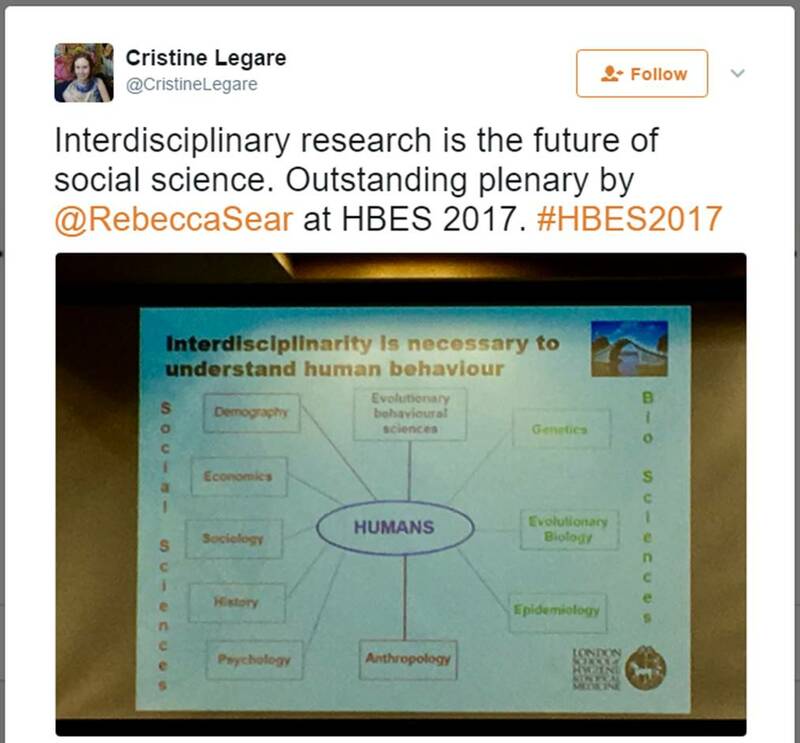 More and more social scientists are realizing, as Rebecca Sear observed in her plenary at #HBES2017, that Interdisciplinary research is the future of social science. 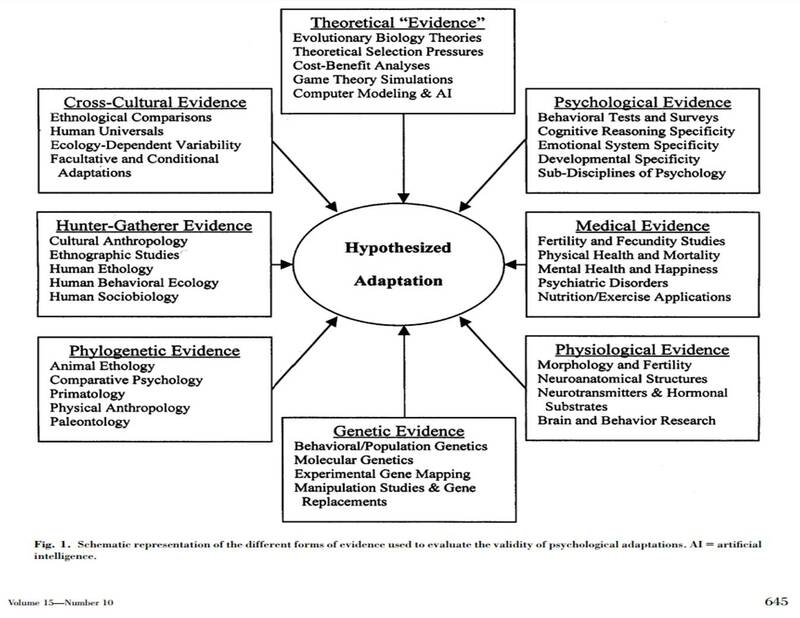 In order to truly understand the workings of the human mind at the individual and group level, it is necessary to collect evidence from multiple disciplines like evolutionary behavioral sciences, genetics, evolutionary biology, epidemiology, anthropology, history, sociology, economics, and demographics, to name a few. The mistake most modern thinkers make, Herman and Sowell included, is that they perceive and describe the two brain types in terms of the people who first articulated them (Herman), or in terms of the interpretations that follow from them (Sowell). Neither of those thinkers in their analyses took the next logical step backward to root causes. Both seem content to describe the WHAT, but neither seems curious to ask WHY. I’m taking that step. I’m asking why. I’m asserting that that the answer is two distinctly different processing algorithms, operating systems, brain types, cognitive styles. Through interdisciplinary research a new picture begins to emerge. It’s long been a belief of many that there’s no single definition of liberalism or conservatism, and so in order to understand each we need to look at the tenets, principles, arguments, and actions espoused by each side’s most eloquent spokesmen and try to tease out from those things the fundamental differences between the two world views. Social science research now allows us to crisply define left and right in terms of the psychological profile of cognitive processes – the “evolved psychological mechanisms” – that drive the thinking of each side. It turns out that many, MANY aspects of human nature are common to liberals and conservatives alike; things like the rider and the elephant, motivated reasoning, tribalism, throwing truth, logic, and evidence under the bus in defense of tribes or sacred values, flip flopping, hypocrisy, and on and on and on. You get the picture. These are not liberal things or conservative things, they’re human things. We evolved to form into groups of like-minded people which then compete with other groups for scarce resources and political power; where “like minded” means that the members of the group share a set of values about what the world is, can be, and should be. The number of things truly unique to, or uniquely characteristic of, each side is very small, but have deeply profound effects. Those things are 1) moral matrix, and 2) cognitive style. I contend that the latter of these precedes, and even determines the former. Cognitive styles are introduced in The Cave and the Light: Plato Versus Aristotle, and the Struggle for the Soul of Western Civilization , by Arthur Herman, in which Plato and Aristotle serve as metaphors for the two main cognitive processing types that appear consistently throughout human history. Platonic idealism is the belief that everything that exists in the real world is but a shadow of its ideal self, and it is the responsibility of the enlightened among us to help us see the potential ideal and work toward it. This is reflected in John Lennon’s “Imagine,” RFK’s “I dream things that never were and ask why not,” and Obama’s (and liberalism’s) stated desire to “fundamentally transform” America. It is seen in the writings of thinkers like Jean Jacques Rousseau and the Marquis de Condorcet. Aristotelian empiricism agrees that we should always strive to improve ourselves and our societies, but that human nature is flawed, human clay is limited in the forms it can take, and that those flaws and limits place real world practical constraints on what’s possible, and that we ignore those constraints at our peril. This is reflected in the works of thinkers like Edmund Burke, Adam Smith, and Thomas Sowell. The more one explores The Cognitive Theory the clearer it becomes that liberalism and conservatism are nothing more than the logical culmination of the two brain types processing the information they receive from the senses within the context of current social mores. Conservatism is the psychological profile of the all-foundation moral matrix in combination with the cognitive style of holistic intuitionistAristotelian empiricism . It is the predisposition (ala Hibbing (2)) toward the set of moral intuitions for which the object of care is the family unit – social capital – and which favor process-based negative conceptions of liberty, equality, justice, and fairness. Its goal is “to create a healthy, happy society” that does the most possible good for the most possible people. It accepts human nature as immutable, and sees the enemy of liberty as consolidated, concentrated, political power. It therefore sees government as a necessary evil, the purpose of which is to protect rights, and for which power must be restricted lest tyranny and oppression rule. Rousseau was, in his time, merely the most prominent of a long line of Platonists stretching back through time. Then came Marx. In the U.S., it was progressivism, the most recent manifestions of which include Obama’s “Hope” and today’s Social Justice Warriors and antifa movement. These are, simply, modern manifestations of the Platonic brain type, previous versions of which are clearly seen in the Cult Of Reason of the French Revolution (see this lecture, in particular starting at 1:03:40). Human moral thinking has not changed. Only the tactics it uses. Sowell’s The Quest for Cosmic Justice and The Vision of the Anointed: Platonic brain type. Oakeshott’s Rationalists, and Haidt’s WEIRD thinkers: Platonic brain type. The counterpoint to all of these: Edmund Burke, Sowell’s “constrained” vision,” Oakeshott’s “practical” thinkers, Haidt’s holistic thinkers: the Aristotelian brain type. The true ideological spectrum is defined by the Platonic and Aristotelian brain types, for which left and right, or liberalism and conservatism, are merely proxies, and misleading ones at that. It is NOT TRUE that the spectrum is defined by “progress” vs stability, or reason vs faith. 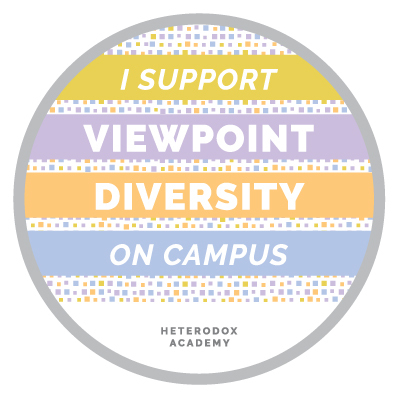 Everyone, equally, regardless of ideology, wants change and progress. It IS TRUE that the spectrum is defined by brain type, from which follow beliefs about the source and nature of knowledge, and HOW BEST TO ACHIEVE progress. 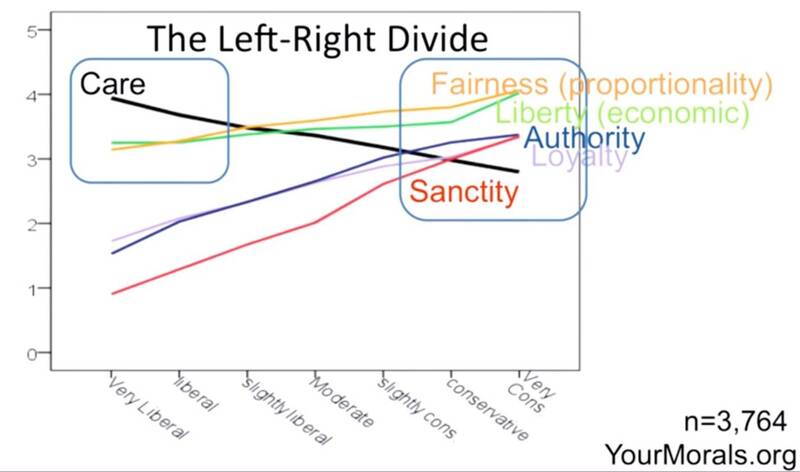 Just as The Argumentative Theory solved the puzzle of the “flaws” of human reason that had perplexed social scientists for centuries, so too, I suggest, will The Cognitive Theory solve the puzzle of the partisan divide. (1) The Cave and the Light: Plato Versus Aristotle, and the Struggle for the Soul of Western Civilization , by Arthur Herman. (p. 61).